We are still gushing over P.V. 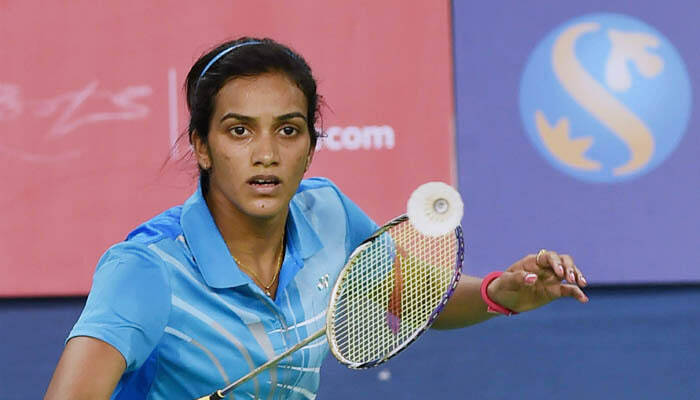 Sindhu. Don’t blame us, the Olympic silver medalist has turned us into fangirls for life! She deserves every bit of our admiration and not just for her performance at the Rio Olympic Games, but also for her dedication to her sport! Guess what time Sindhu starts her day? 3.30 AM! 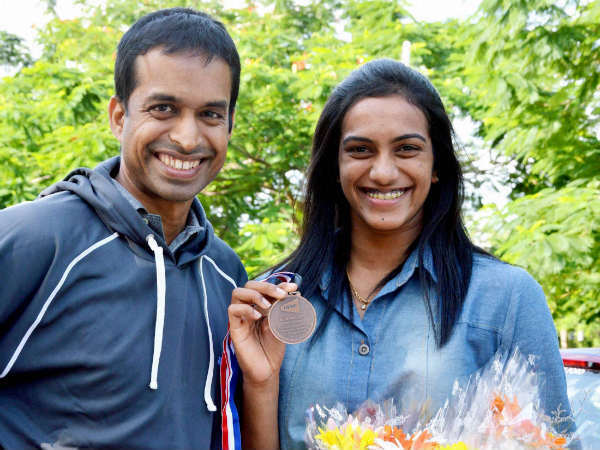 She starts her training with coach Pullela Gopichand at 4.30 AM which goes on till lunch, stopping only for an hour for breakfast! And that’s just the beginning of her day! Yup, we are not surprised at her amazing performance at the Rio Olympics! High protein and zero sugar, can you imagine what it must feel like living on such a diet? Well, Sindhu does, because that’s what her very strict diet includes! And her physiotherapist Kiran Challagundla says, “There is nothing like what she prefers. She eats what she is told to.” Tough, right? When she won her silver medal at the Olympics, her coach allowed her to eat sweet curd and ice cream for a few days, two food items she likes the most! Deciding to quit your job for a sport you are extremely passionate about? First thing you need to do is stop complaining about is long working hours! Her coach Pullela Gopichand explains her schedule: “Her daily schedule consists of three sessions, with the first one beginning at 4am. It continues till 6.30 or 7am. We can go through as many as a thousand shuttles per session. We come back by about eight for another couple of hours of group session. Then it’s back again around 11am for an hour and a half. In the evening she has a gym and court session or a gym and running session.” That makes it six to seven hours a day and six days a week! Long weekends, what’s that?! When you have a coach as fierce and driving as Pullela Gopichand, you know it’s only for the best! 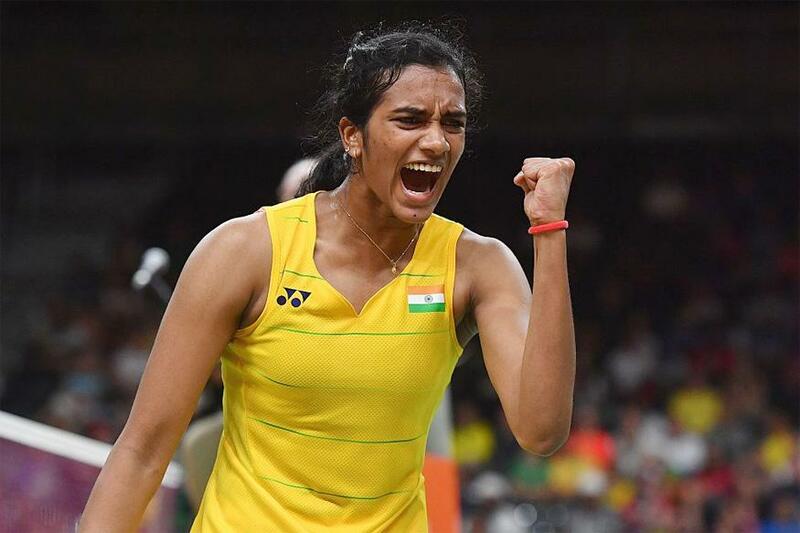 Over the past few years, Gopichand and Sindhu have worked on improving her weaknesses and turning them into her strengths! After all, the silver doesn’t come in easy, right?! 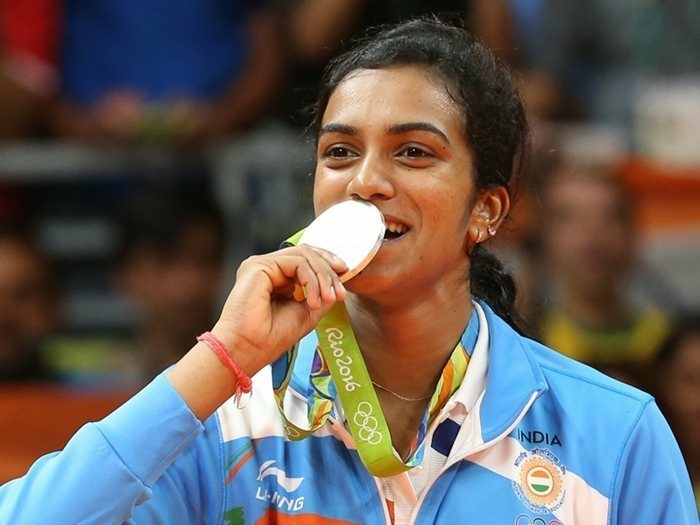 Apart from working on her badminton technique, Sindhu’s daily schedule includes yoga, pranayama, running, and swimming. And she does at least 100 push-ups and 200 sit-ups every single day! And no, she never complains about it! Kudos to this girl! Interested in sports? Stay updated with our sports section!